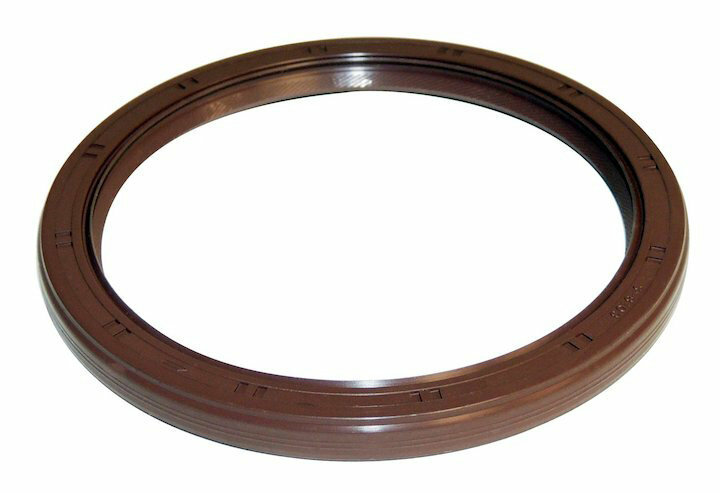 Factory replacement Crankshaft Seal (Rear) by Crown Automotive for your Jeep Compass, Patriot, Renegade or Cherokee. If your rear crankshaft seal is leaking or you are doing an engine overhaul, replace it with this new one from Crown Automotive to stop leaks and restore proper sealing function. Factory Replacement: Crown has designed this kit to OEM specifications making for a hassle free installation. 14-18 Jeep Cherokee (KL) w/ 2.4L engine. 17-18 Jeep Compass (MP) w/ 2.4L engine. 07-17 Jeep Compass (MK) w/ 2.0L or 2.4L engine. 07-17 Jeep Patriot (MK) w/ 2.0L or 2.4L engine. 15-18 Jeep Renegade (BU) w/ 2.4L engine.